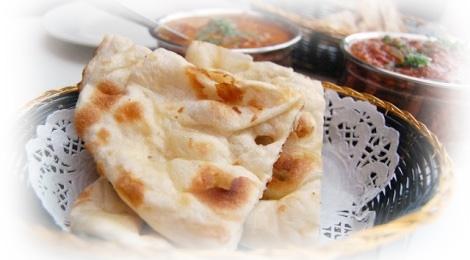 Moti Jheel Indian Take away, the premier destination for authentic indian cuisine in Newcastle. Moti Jheel, the premier destination for authentic indian cuisine in Newcastle. Tried the Chicken exotica. superb is all i can say to describe it. Best indian food i have tasted for a long time.